SOFO would like to thank its generous business sponsors who generously support the museum’s educational and environmental programs, initiatives and special events. We have many opportunities for you to brand and promote your business while partnering with SOFO to foster appreciation for the natural environment and become engaged and responsible caretakers of our planet now and for generations to come. 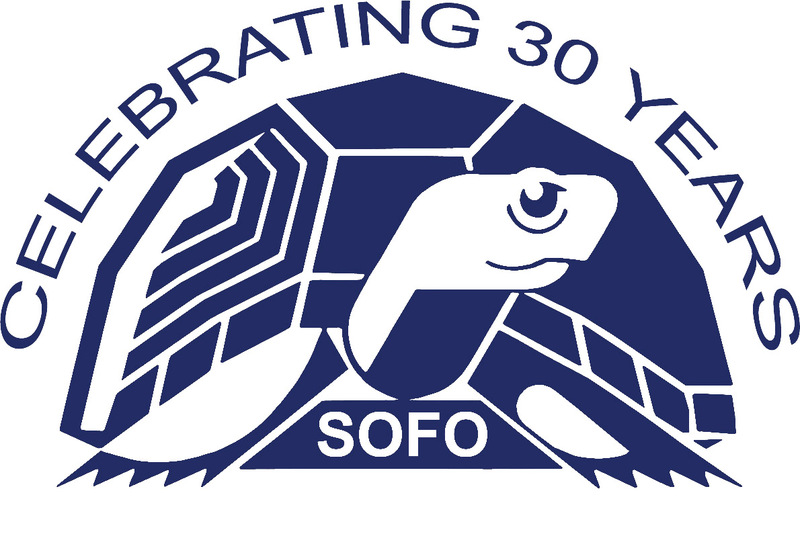 Please contact Director of Development Diana Aceti to personalize and learn more about SOFO’s sponsorship opportunities ranging from $1,000 to $100,000 levels. Please help up support our growing list of SOFO Sponsors by frequenting their businesses. Our sponsors are very important to us and to our community.